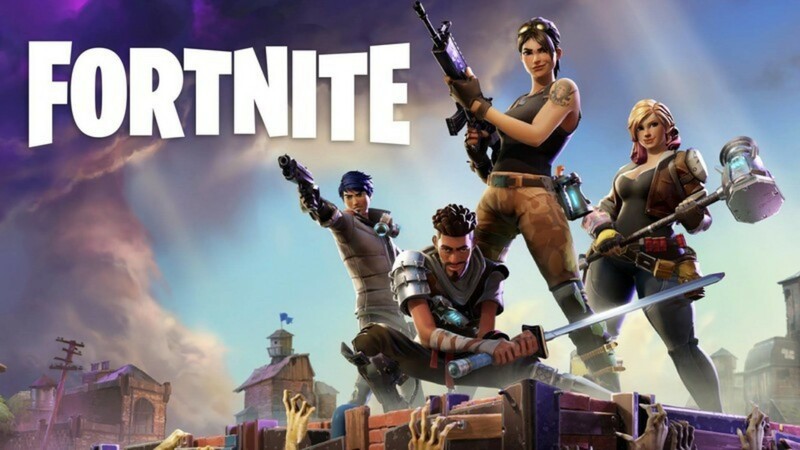 Earlier this year, when Fortnite became available on Nintendo Switch, Sony were in the firing line of the gaming community over their contentious policy on cross-play gaming restrictions with other platforms. The issue arose when users who had associated their Epic Games accounts with their PlayStation Network accounts found out that they couldn’t use that same Epic Games account on other platforms, forcing users to create a new account therefore leaving behind purchases they had made for in-game items and character progression, basically forcing PlayStation users to start all over again if they wanted to play on other platforms. This wasn’t the first time Sony had been called out for it’s cross-play restrictions. Psyonix. the developers behind the game Rocket League, had been vocal about being ready to go at the press of a button to have their game available to all players across all platforms playing together and that the only thing stopping it from happening was Sony. Todd Howard from Bethesda also had expressed his desire to have their games, namely Fallout 76 and Elder Scrolls Legends, work across all platforms so as to not split the community. So after months of pressure mounting on Sony to come up with a solution that benefited everyone involved, gamers, developers and Sony themselves, starting from today Sony Interactive Entertainment (SIE) unveiled their path towards supporting cross-platform features for select third party content. As this is only rolling out today, it’s too soon to be able to say how well it’s implemented but it’s at least a step in the right direction.